Set in Salvador, Tô em Casa Hostel is 300 metres from Barra's Lighthouse and offers facilities like shared lounge. Attractively situated in the Barra district, this hostel is located 600 metres from Barra beach. Ondina Beach is 2.3 km from the property. At the hostel, the rooms are fitted with a wardrobe. Tô em Casa Hostel offers a sun terrace. Lacerda Elevator is 4.3 km from the accommodation, while Mercado Modelo is 4.4 km from the property. Luis Eduardo Magalhães Airport is 24 km away. 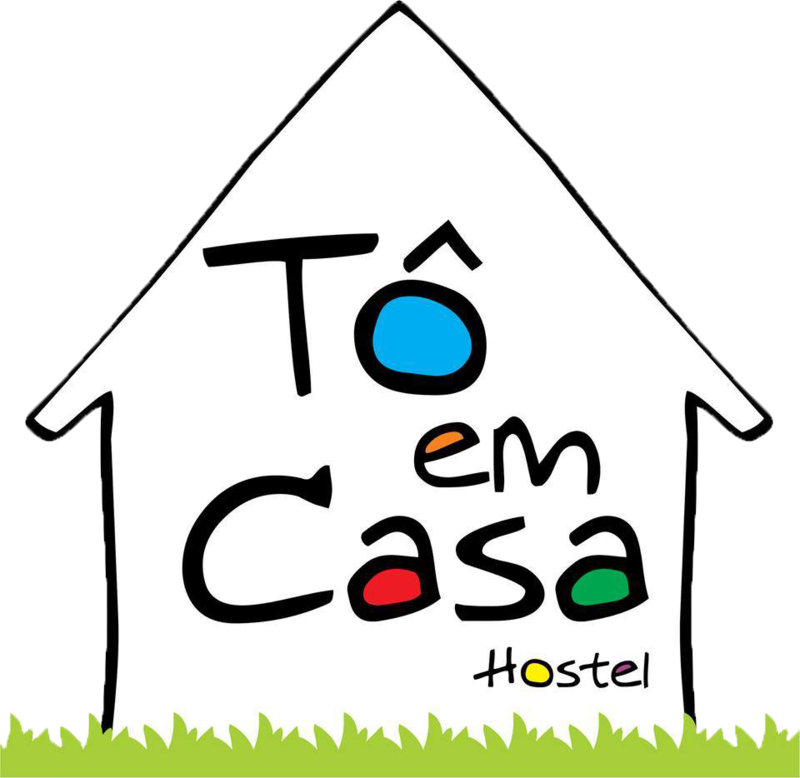 I'd like to receive emails, updates and newsletters from Tô em Casa Hostel.